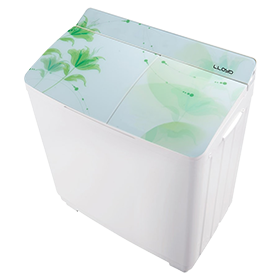 Lloyd is one of India’s leading electronics companies, with product offerings ranging from top-quality washing machines, air conditioners, and LED TVs. 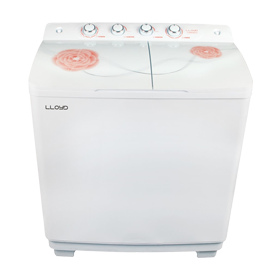 Lloyd washing machines are designed with features like One Touch Operation, customised wash cycles, Speed-Up Wash, etc. 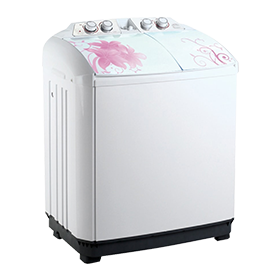 to offer a hassle-free washing experience. 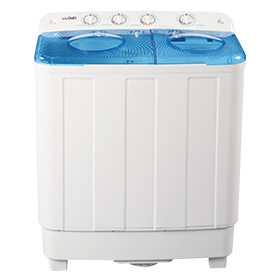 Bajaj Finserv has partnered with Lloyd to offer all models of Lloyd washing machines on EMI. 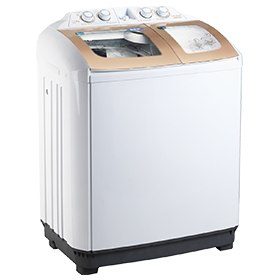 You can now avail up to 100% finance on Lloyd washing machines when you shop on Bajaj Finserv EMI Network across 20,000+ partner stores, and 1,300 + cities. 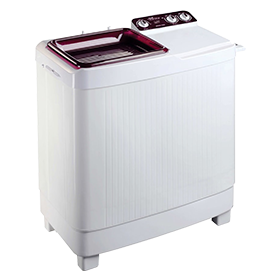 Click here to know more about Lloyd washing machines. 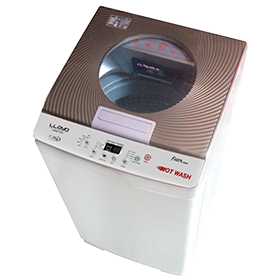 How can I shop for the latest Lloyd washing machines on the Bajaj Finserv EMI Network? 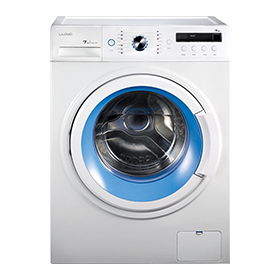 Shopping for the latest Lloyd washing machines on EMI is quick and easy. You can shop for it with or without an EMI Network Card. 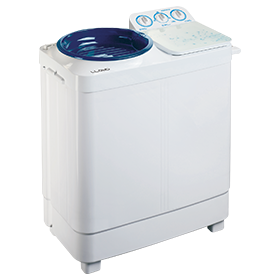 What documents do I need to submit to buy Lloyd washing machines on EMI? 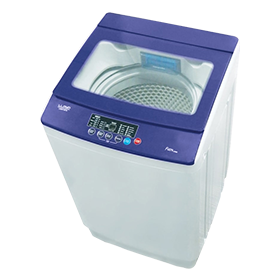 Where can I buy Lloyd washing machines on the Bajaj Finserv EMI Network? 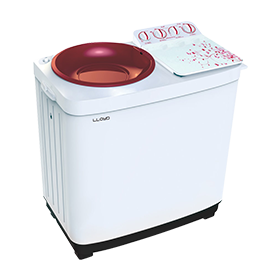 You can buy the best Lloyd washing machines on EMI at any of our partner stores across 1,300+ cities. You can find a store near you in the store locator section. 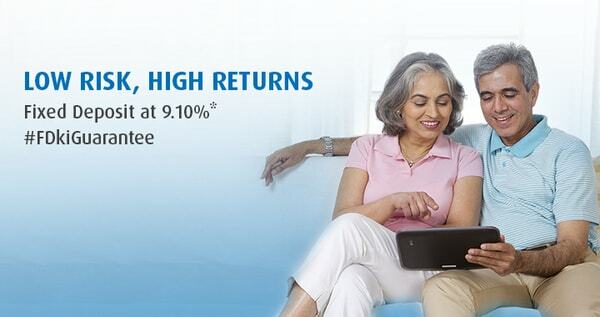 • Existing Bajaj Finserv customers can apply for an EMI Network Card through the customer portal Experia , pay a nominal fee, and the card will be delivered in 2 weeks. 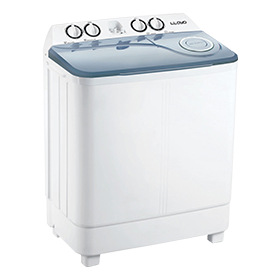 Will I be charged a processing fee when I buy Lloyd washing machines on the EMI Network? 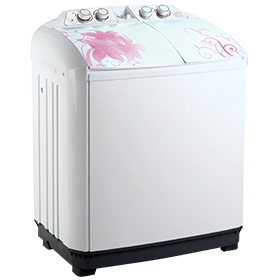 Do I get any offers when I shop for the latest Lloyd washing machines on the Bajaj Finserv EMI Network?